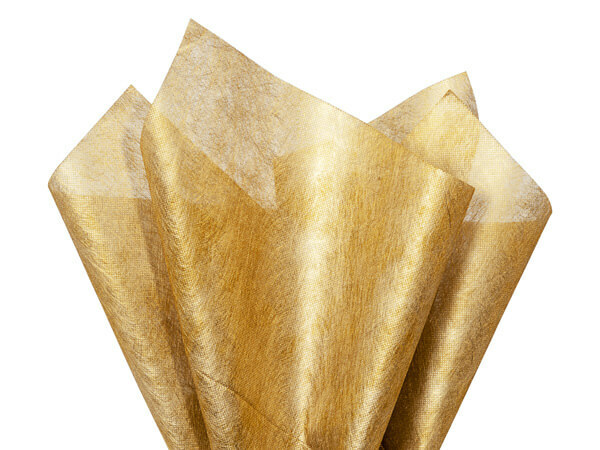 Our Floral Fabric Sheets are a stylish way to wrap cut flowers. Made from non-woven fabric or organza material, these sheets come bulk-packed with a center X-cut for floral stems. Perfect for Valentine's Day, Birthday's, Mother's Day and any special occasion!